Each ETT garment starts with a unique pattern created for the wearer and stored in our digital vaults for future orders. All products are hand-finished with care and detail. Our craftsmen only work with the finest menswear in the industry and dedicate countless hours producing our products to specification. We will never compromise on quality and promise. 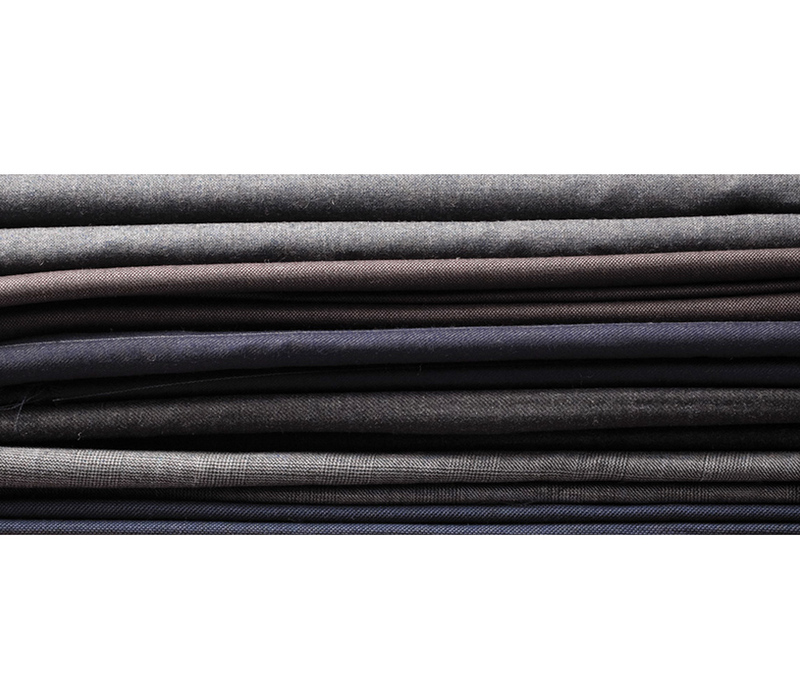 We use naturally supple cloth to produce a garment of comfort and performance. It starts in the heart of the fibers used and its natural properties. 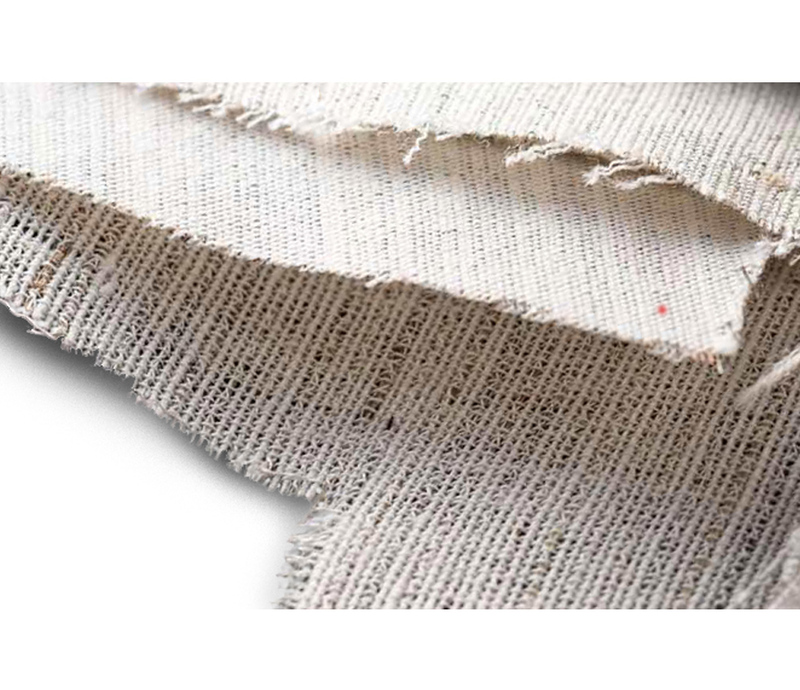 We only produce with cloth from respected mills in regions known for textile excellence. Separate layers of horsehair canvas float between the cloth and lining to provide comfort and distinct shape. Over time, the jacket molds to the body becoming more comfortable and unique with each wear. Our jacket collars are felled and finished by hand to avoid collar gapping and other fit issues. We extend the collar ends to fold over the melton to create a refined look and protect the edges from fraying. Buttonholes should be neat, matching and perfectly aligned. 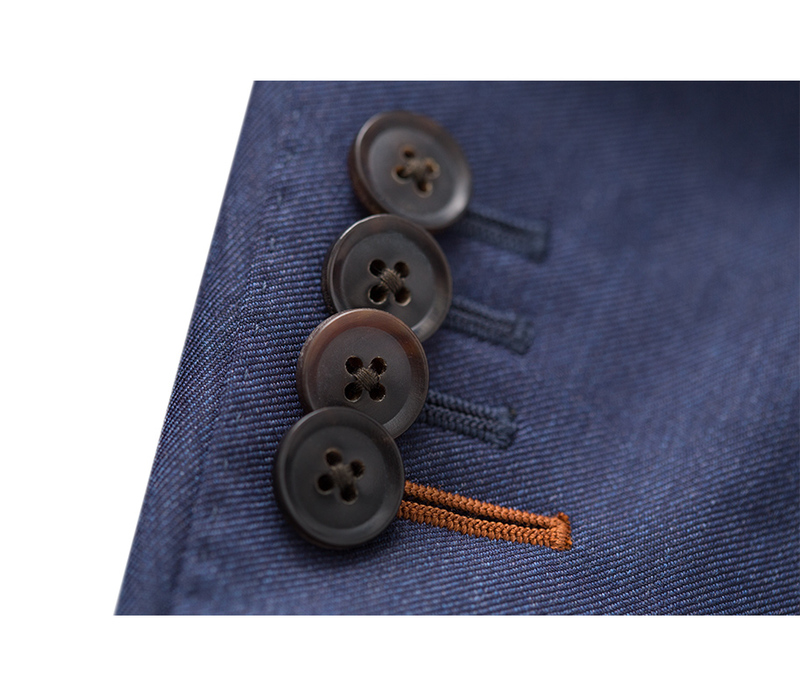 All of our jackets feature working buttonholes that can be unbuttoned. 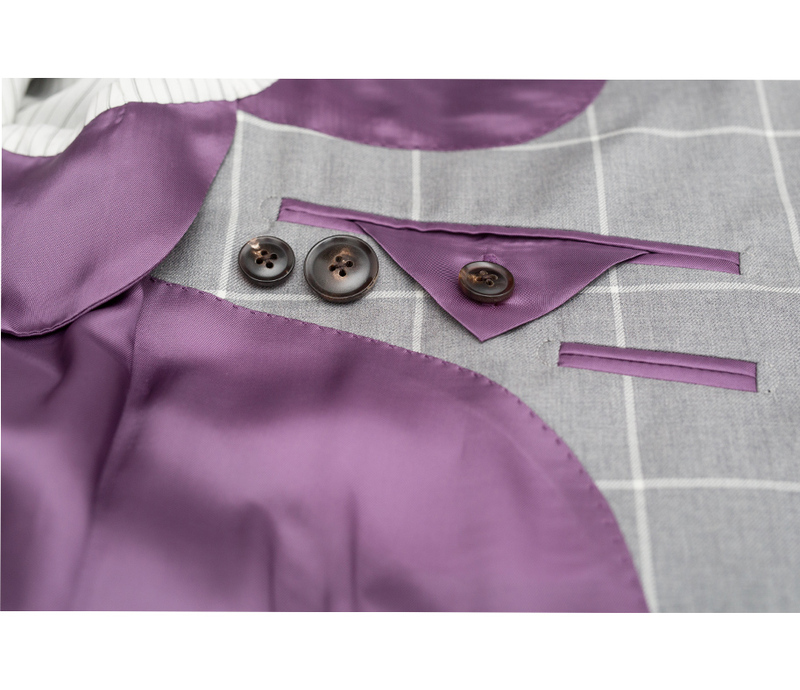 Each jacket has our signature odd length buttonhole. Check or striped suiting should be carefully matched at the pocket seams and closings. This level of detail requires accuracy and care. Jackets feature Cupro (Bemberg) lining, the gold standard of breathable lining. To achieve Fit Harmony, our sleeves and body lining are attached by hand with secure stitching. Sweat shields are conveniently added to prevent penetration of moisture. 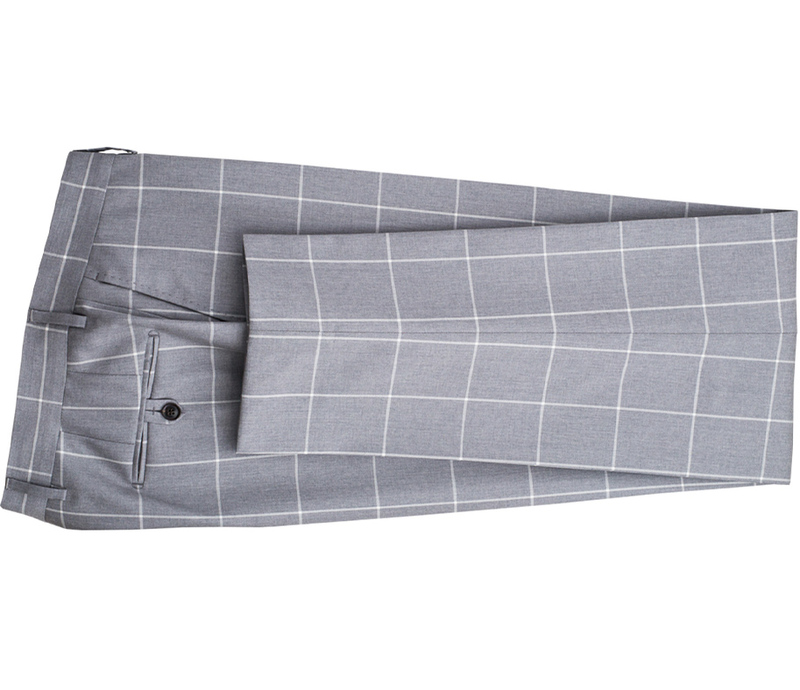 A single needle lock stitched seam provides a streamlined look that’s not only appealing but has strength. 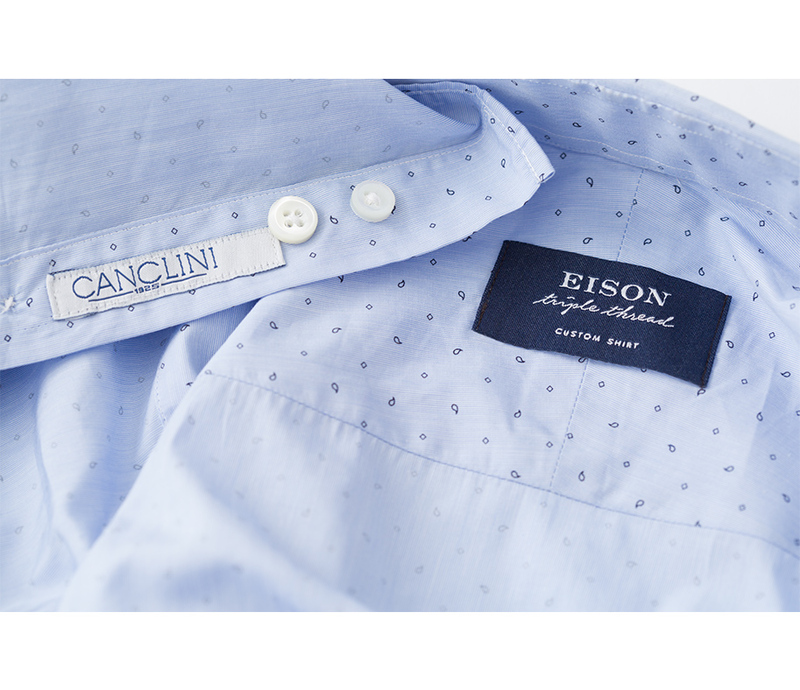 Our shirts feature seams sewn at 20-22 stitches per inch. A split yoke takes into account the natural properties of woven cotton shirting. We add stretch and comfort to the yoke across its width by diagonally placing the pattern pieces. 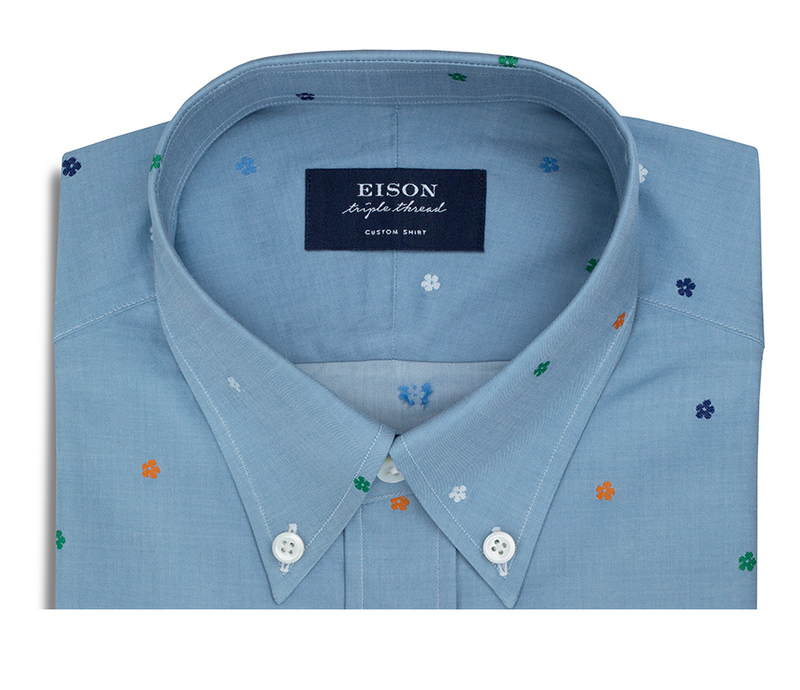 Mother of Pearl buttons, made from the inner layer of pearl oysters are rich and lustrous in color and detail. Unlike cheap resin buttons, these will not wither away after dry cleaning. Side Gussets at the hem add strength to areas of the shirt where there is constant stress. It also serves as a brand aesthetic that we think makes your shirt more unique. Our collars, cuffs and plackets feature premium woven cotton interlining that adds structure and support. 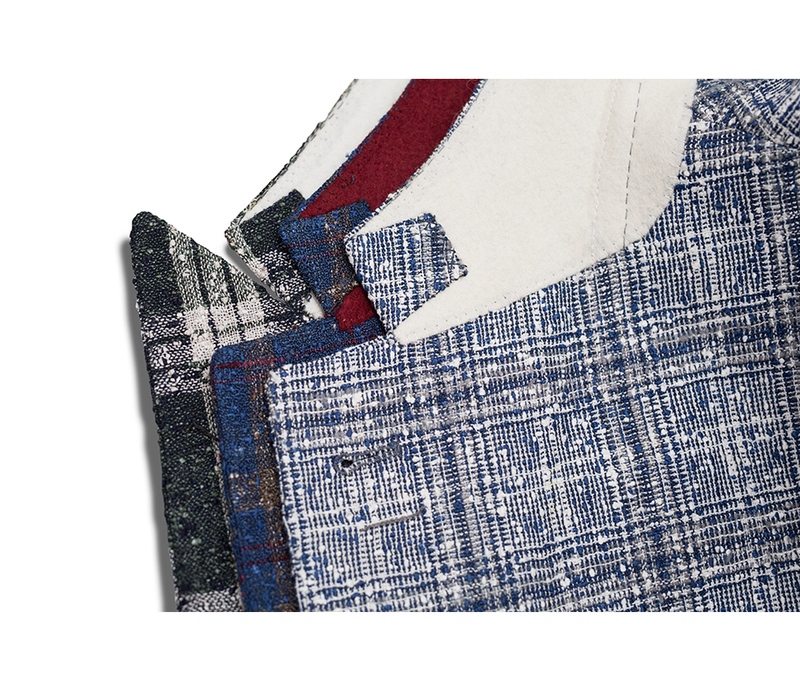 From a crisp structured collar to a soft cuff on a casual shirt, we approach it with product longevity in mind.